Absolique Hair Health Clinic Sydney practise alkalizing because body pH of at least 7.0 is the ideal zone for good health and normal body function. 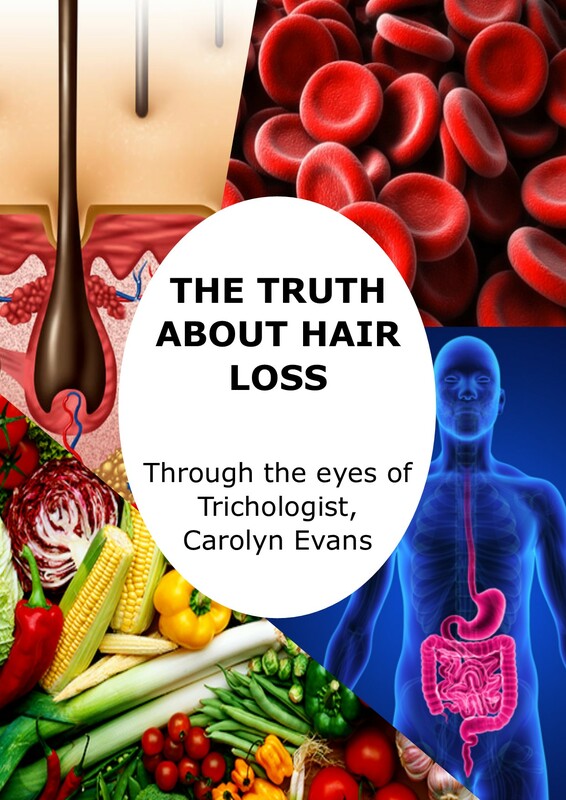 When Absolique Trichologist Sydney is addressing causes and symptoms of hair loss, hair thinning, scalp conditions and hair loss treatments, body balance needs to be understood. Assisting body balance with alkalizing ensures Absolique Trichologist Sydney is not just addressing hair loss and hair thinning symptoms but also the causes with Absolique natural hair loss treatments. Helping your body to be in the best pH zone also ensures nutrition for hair loss treatments have the best environment to effectively work. Absolique Trichologist Sydney uses and recommends Modere Green Qi and Absolique Acid Buffer as alkalizers. The key here is assist, on their own or even in combination, they cannot alkalize the body. It is hopeful to think taking some powders is all your body needs for balanced pH. There are many complex elements that effect body pH today, this is what really needs to addressed to reach and then maintain body pH balance. For many of us, the low pH today is a result of exposure from the past. We are dealing with build-up of toxins that happens throughout life from expose to elements that you potentially have not been aware of. So when making positive lifestyle changes for your pH, your pH may not raise, which can be frustrating. It is important to understand pH balance is not essential for the success of Absolique natural hair loss treatments as long as you use the alkalizers as directed. Green Qi and Acid Buffer can be considered our little helpers and reduce the stress of trying to make lifestyle changes for pH balance. Detoxing is not a good idea here either, they can be quite extreme and we are aiming for balance for best results with Absolique natural hair loss treatments Sydney. The safest way to remove toxins from the body is oral chelation. Oral chelation helps the body to eliminate toxins which in turn can raise pH along with diet and lifestyle changes. Oral chelation should only be done following a build-up of body nutrition. 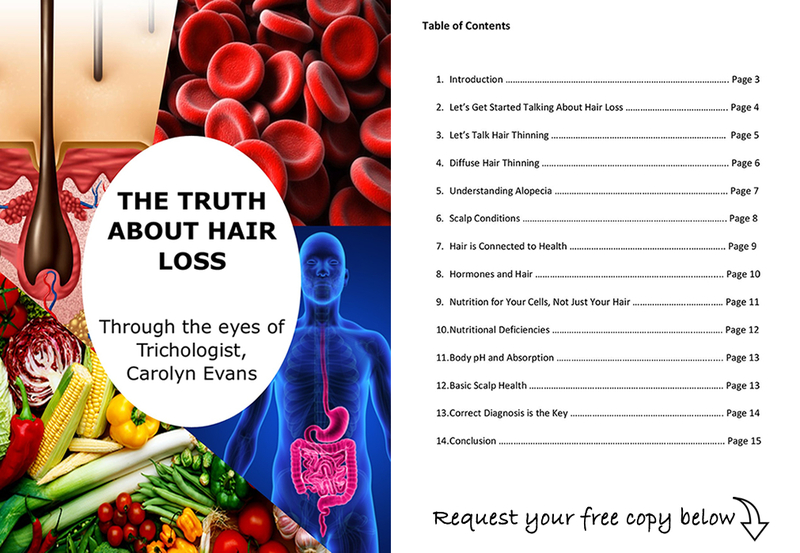 Oral chelation is not necessary for the success of Absolique hair loss treatments Sydney, but it is certainly optional for health. Obviously the more balanced your pH, the healthier you are, and you are actually taking preventive measures to protect against future health and hair problems.